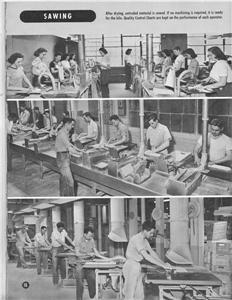 Many types of products were produced by American Lava employees. 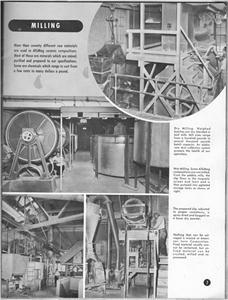 My mother left the farm to operate a kiln in the firing shop of American Lava’s factory at Manufacturers Road at Cherokee Boulevard. 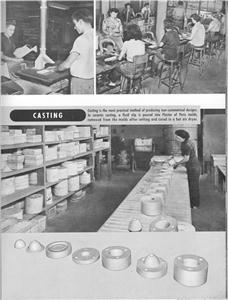 In the early 1950’s, the company employed about 1,500 workers in the production of ceramic insulators for electrical equipment. She lived in an apartment in Highland Park, and rode the bus each day to North Chattanooga. 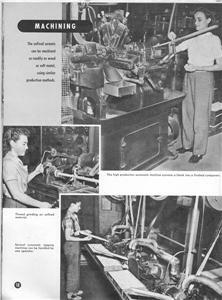 Though she had graduated Marion County High School, part of her on-the-job training included classes at Kirkman Technical High School. Paul Kruesi became one of the founders of American Lava in 1902. 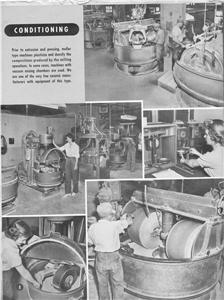 He was an electric engineering graduate of Union College in Schenectady, New York. 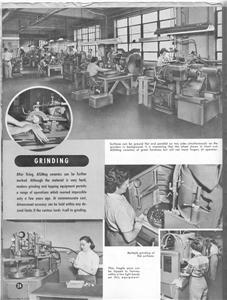 Following employment with General Electric, he moved to Chattanooga. 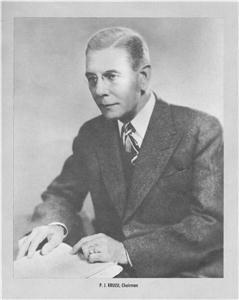 He was chairman of the board of American Lava during my mother’s career there. 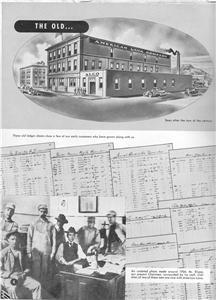 The first American Lava plant was at Market Square, followed by a move to Williams Street in 1910. 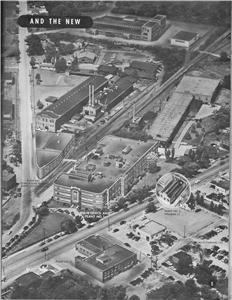 The Chattanooga Times reported on March 18, 1936 that the company had purchased a former furniture warehouse. This became the site of the aforementioned place where my mother worked. The plant was located near rail lines and in proximity to the Tennessee River. 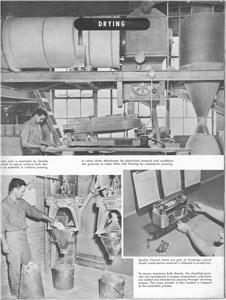 Company officials had turned down offers from as far away as New Jersey, all seeking to have American Lava to relocate. 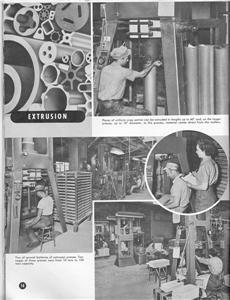 My uncle also worked for American Lava, and was my mother’s supervisor. 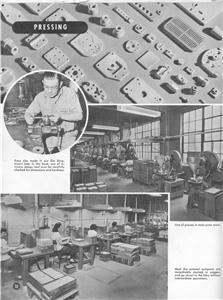 Both watched the news closely in 1953, when the Chattanooga Times reported on June 5 that 3M was acquiring their company in a stock deal. The plant would retain local management, and be operated as a subsidiary. 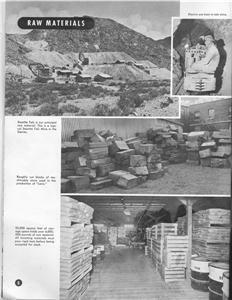 The Chattanooga Times reported on April 17, 1963 that a division of American Lava’s operations was being transferred to Laurens, SC. 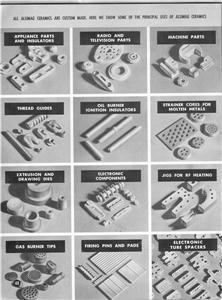 This had implications for my uncle, but not my mother, who was by then a homemaker. My uncle transferred to work at Laurens, and moved to South Carolina with my aunt and two young sons. He remained in South Carolina the rest of his life, but often chatted with my mother and others about working at American Lava in his home town of Chattanooga. 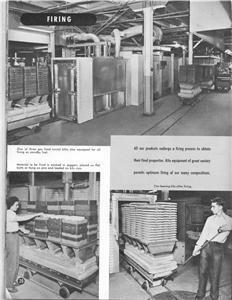 The February 4, 1981 Chattanooga News-Free Press had a banner headline that read, “3M TO CLOSE MAIN PLANT HERE.” Fortunately, there are many photographs that document the peak production years of American Lava prior to the closing. 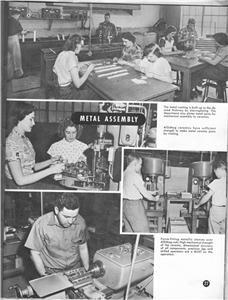 In honor of Labor Day, and workers past, present, and future, I have included a gallery of selected photographs from that publication. 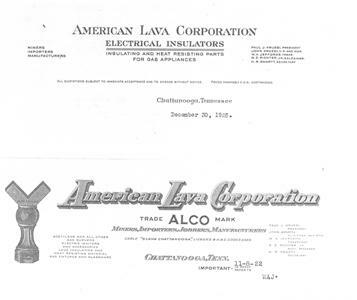 These pictures captured the teamwork and ingenuity that existed at American Lava, and that still exist in workplaces today. If you have memories of working at American Lava, please send me an e-mail at jolleyh@bellsouth.net. Does anyone know if there is still an American Lava retirees group which meets?